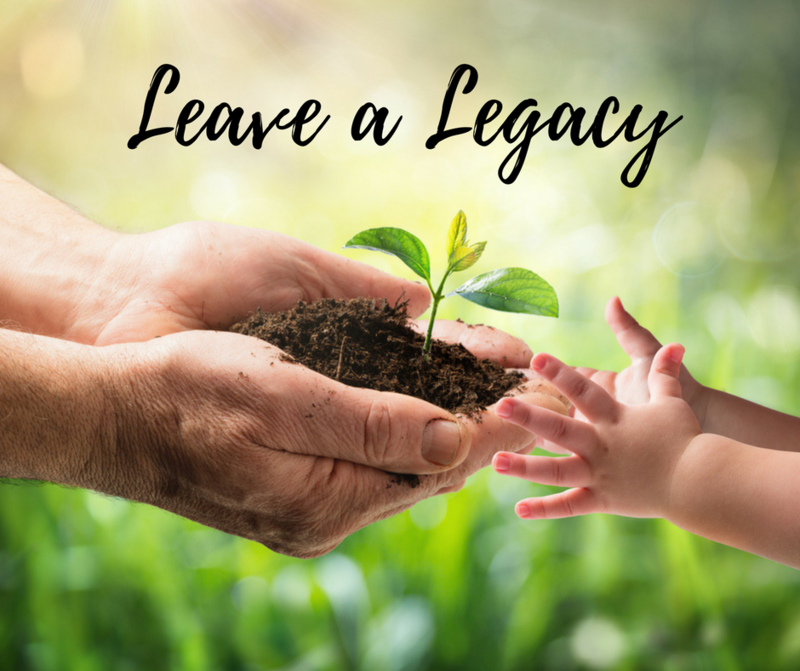 Your Legacy Begins with You. Legacies and Bequests play a vital role in funding many of the programs PathWays offers that give individuals with developmental disabilities and acquired brain disorders the ability to live, work, and play in their home communities. Planned giving is essentially an investment in a non-profit organization. You can donate during your lifetime, or after. This type of giving is typically decided upon during your estate or financial planning. The benefit of this type of giving is knowing your generosity will create a lasting legacy that supports the future of PathWays and will impact the lives of those with developmental disabilities for years to come. There are many options for planned giving and including PathWays in your future financial planning. PathWays can work with you and your financial advisor to plan what works best for you. Bequests – Gifts made through your will. This is easy and popular. You would name PathWays of the River Valley as a beneficiary of your will. If your will is already written, you can add PathWays in an amendment to your will called a codicil. Retirement Plans – You can name PathWays of the River Valley as a primary or partial beneficiary of your retirement plan. This is a simple process and would simply require you to update your beneficiary designation form to list PathWays as a beneficiary of your plan assets. Life Insurance – Just as with your retirement plan, you can add PathWays as a primary or backup beneficiary on a new or existing life insurance policy. After your lifetime, benefits from your policy pass to PathWays free from estate tax. Gift of Stock – Giving valued stock is an easy and tax-efficient way to make a gift to PathWays. This offers a two-fold tax advantage. You may avoid paying capital gains tax on the increase in value of the stock. And you may receive an income tax deduction for the full fair market value of the stock at the time of the gift. Some planned giving options may come with greater tax benefits than the others. Be sure to talk with your lawyer or financial advisor on which gifting option would work best for you. For me details on planned giving, please contact Mark Mills, CEO or Steven Monette, CFO at 603-542-8706.